The goal of restorative dentistry is to improve the function of teeth after decay or trauma. Whether you need composite fillings after cavities or a partial denture after tooth loss, you can trust us to find the right solution for your smile. Our Troy, MI restorative dentist offers a range of dental services to help you maintain good oral health. 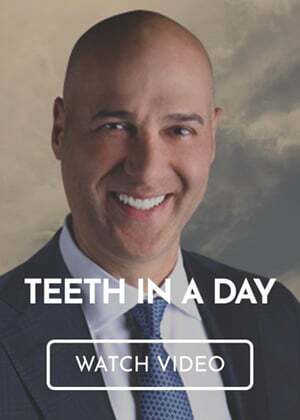 Click the links below to learn about our restorative dentistry services or request an appointment with the Premier Dental Center by calling (248) 457-0500. A dental implant is an artificial tooth root (typically made of titanium) we place in your jawbone to later anchor a crown. If you’ve recently lost a tooth, your first call should be to our Troy implant dentist. Our dentist will be able to determine whether you’re a candidate for the dental implant procedure. Dentures are removable oral appliances used to replicate the look and function of teeth. Our Troy, MI dentist offers full, partial, and implant supported dentures to help restore your smile after tooth loss. While partial dentures replace one or a few teeth, full dentures are designed to replace entire arches.